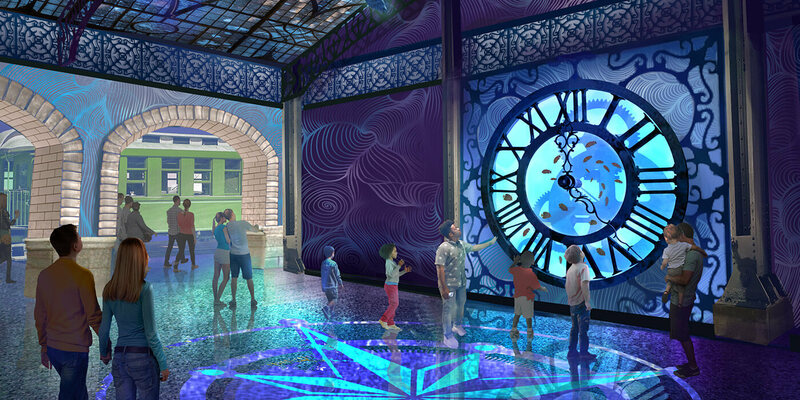 The history of St. Louis Union Station provides a rich background for any story. 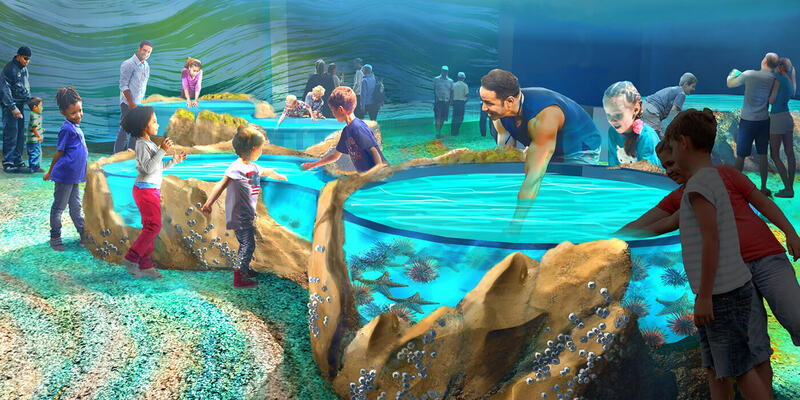 As the first full scale Aquarium in St. Louis dedicated to connecting all people with aquatic life, we have an opportunity to build an inspired community that protects water and the life it sustains. 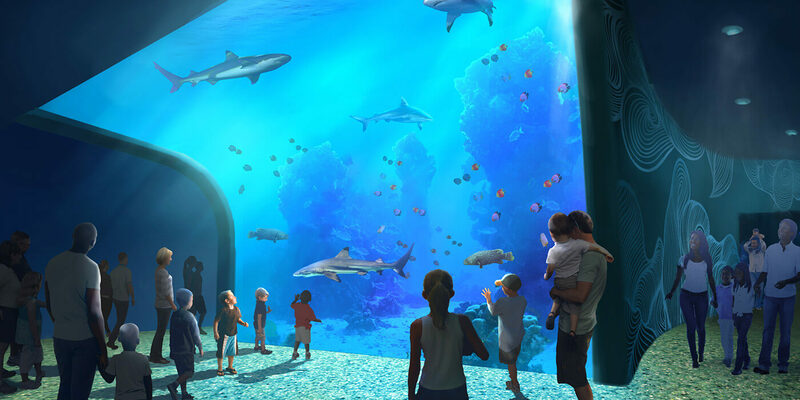 Tours of our Aquarium preview space are available for media outlets by appointment by clicking here. Additional materials and updates should be requested by contacting us here.